We are pleased to announce that we have raised over £7,000 for Woolverstone Wish! Follow this link to read about our fundraising in the Ipswich Star. 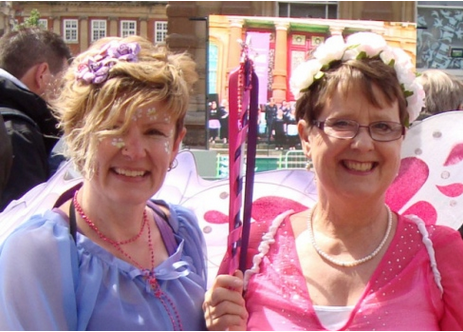 A picture of Kerseys Sharon Wragg and Pam Daynes taken during the flutter of fairies event.